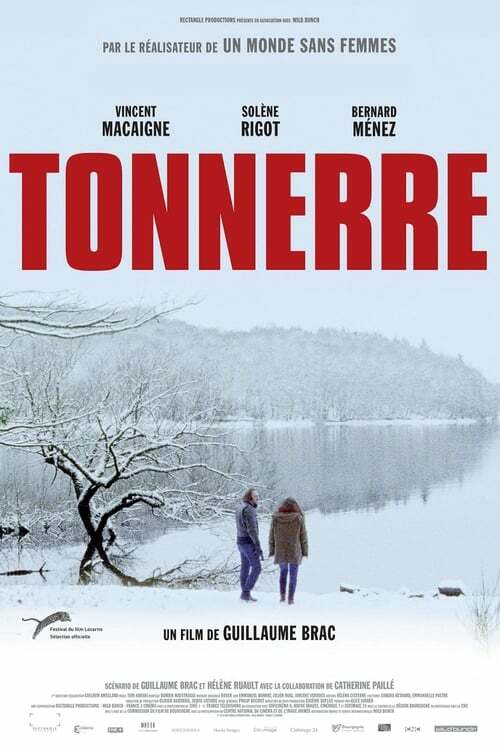 The story of Maxime, a 33-year-old musician, who has come to find refuge in his father’s home in the town of Tonnerre. There he will have the joy and the bad luck of meeting Mélodie, a 21-year-old girl trapped by her love for her childhood sweetheart. One and the other will not experience the same story at the same time, which will trigger a series of thunderclaps.